Offering you a complete choice of services which include variable frequency drives repairs. 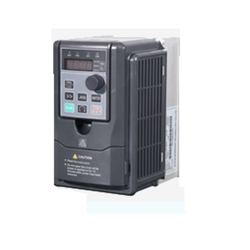 We are leading enterprise involved in repairing & service provider of Variable Frequency Drives.We are one of the very few enterprises which provide Total Repairing Solutions to PCB level.We are also involved in sales of all international & local make V.F.D. 's with in stock materials.